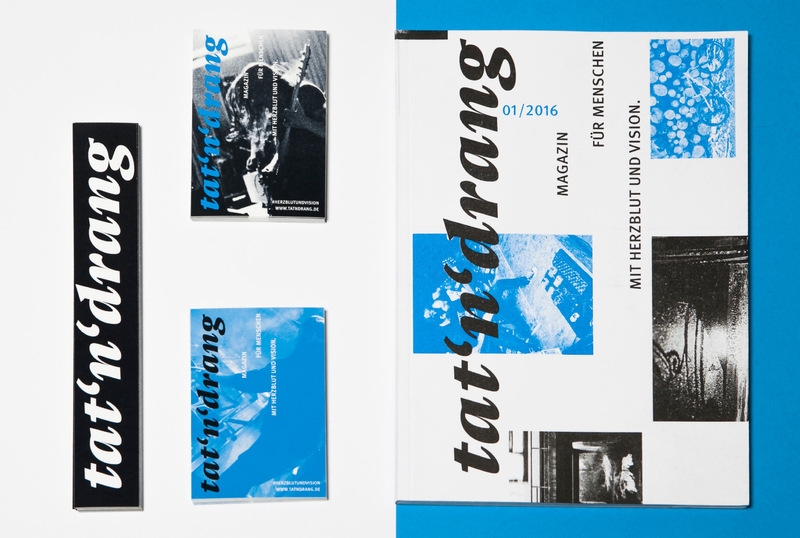 tat‘n‘drang is the name of a DIY-magazine by Dominik Klimat. 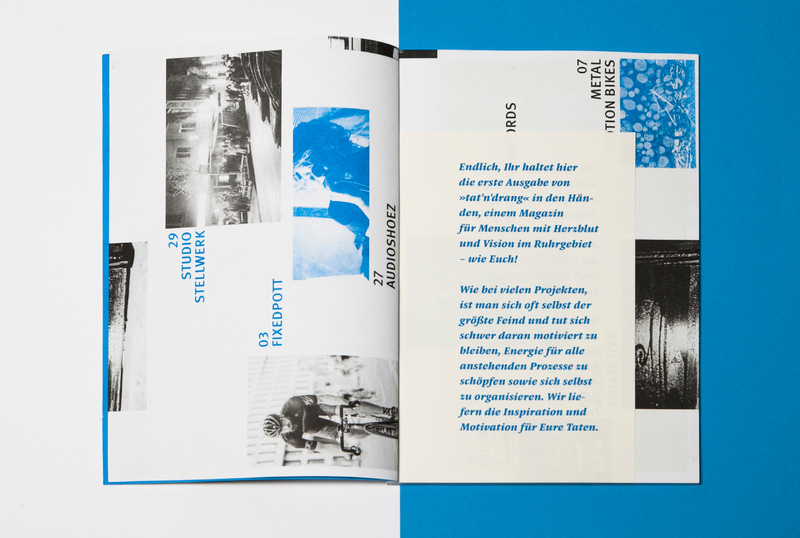 With an irregularly published print-edition and regularly published digital articles, it explores different scenes connected to the Ruhr area. Its topics; arts, culture, music and sports; can vary according to who contributes and what feels relevant, but ideas of social impact remain its focus. 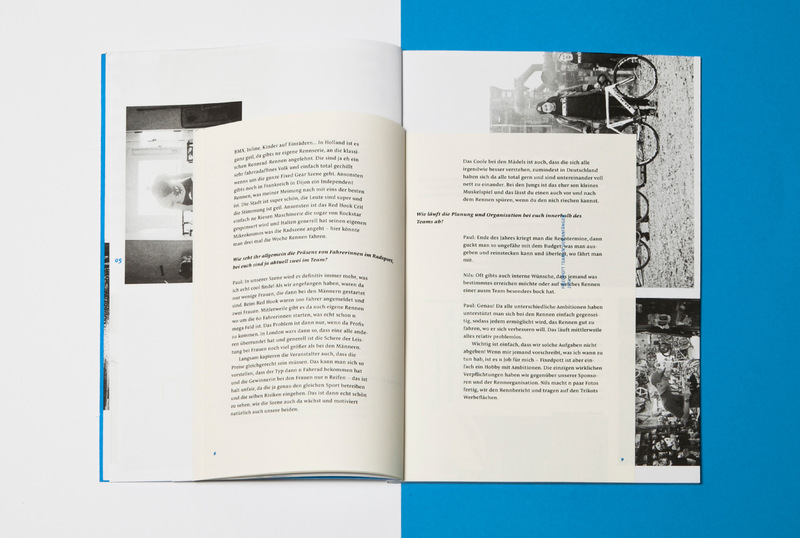 Instead of being an open, social-media style platform, it offers a structured and illuminating overview of the different possibilities within DIY-culture. 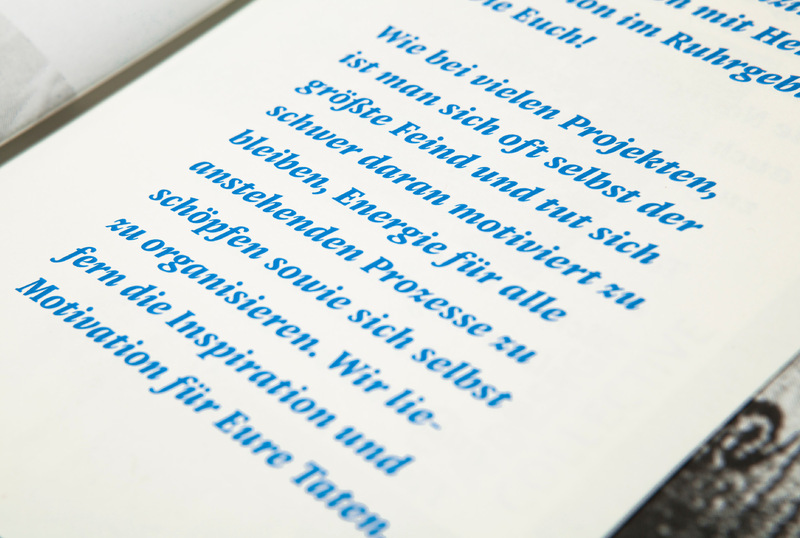 Pensum Pro is used extensively: Medium and Extrabold for editorial content and interviews, Book Italic for some quotes and the Black Italic sets the tat’n’drang logo. 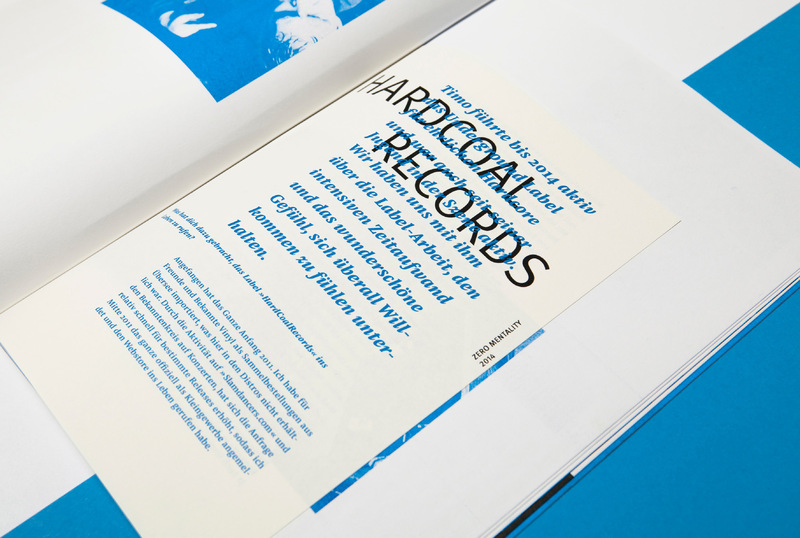 Beside pens, you can see Meta Medium in the index, on the cover and for captions; and Futura Heavy and Literatura Book (B.A. 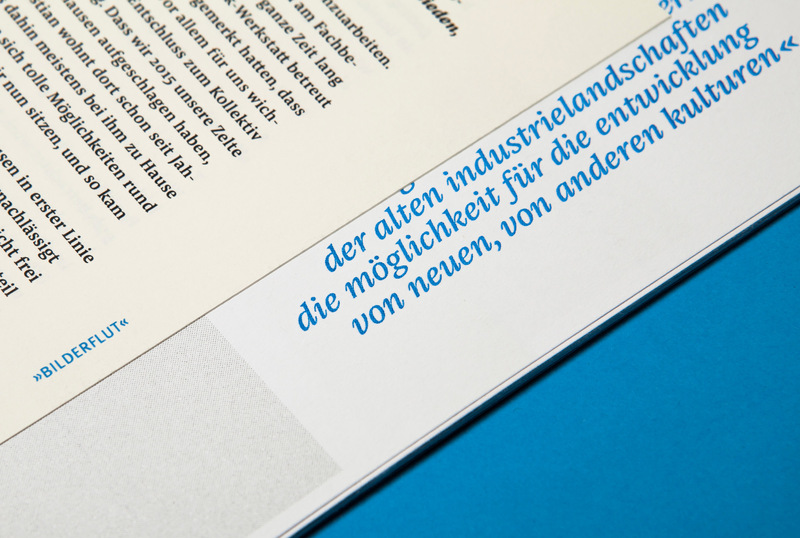 thesis from Mara Albracht, FH Dortmund) and Franklin Gothic Demi Italic provide alternative typefaces for setting quotes. Image and text levels form the core of the analogue population. To stress relative priorities and allow the reader to focus on one level, each is given a different format. 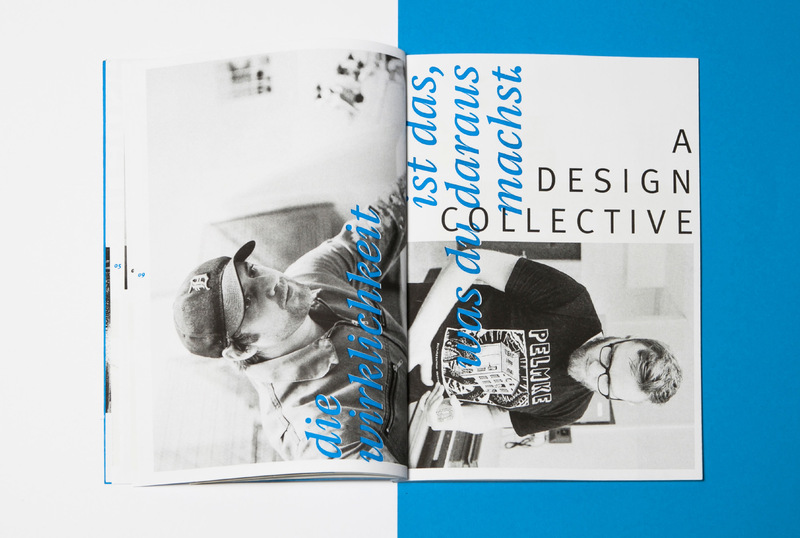 As interviews and statements from featured people are the focus, they are printed in the classic DIN A5 format. Alongside, a larger formate is used for photos and images, allowing the reader to get a closer look at the surroundings and locations of the subjects. To achieve something with your own power is the epitome of DIY. 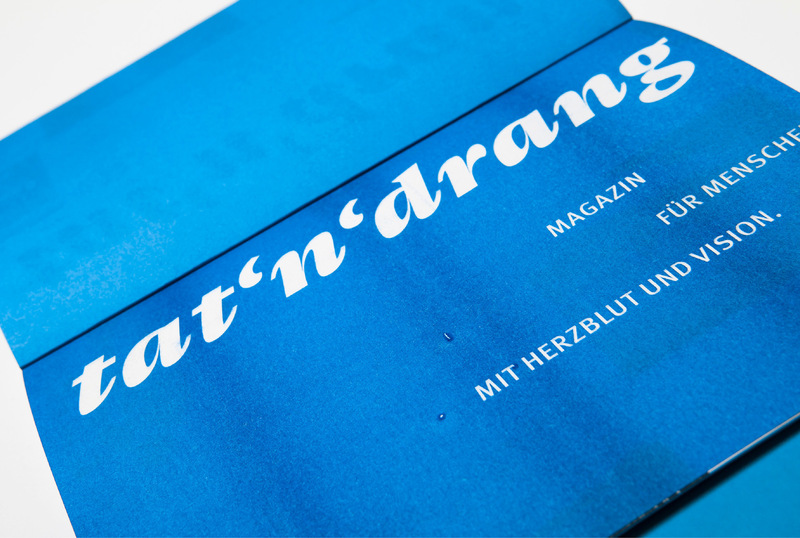 As the concept of the analogue magazine is in the foreground, the reproduction and binding is executed by Dominik. 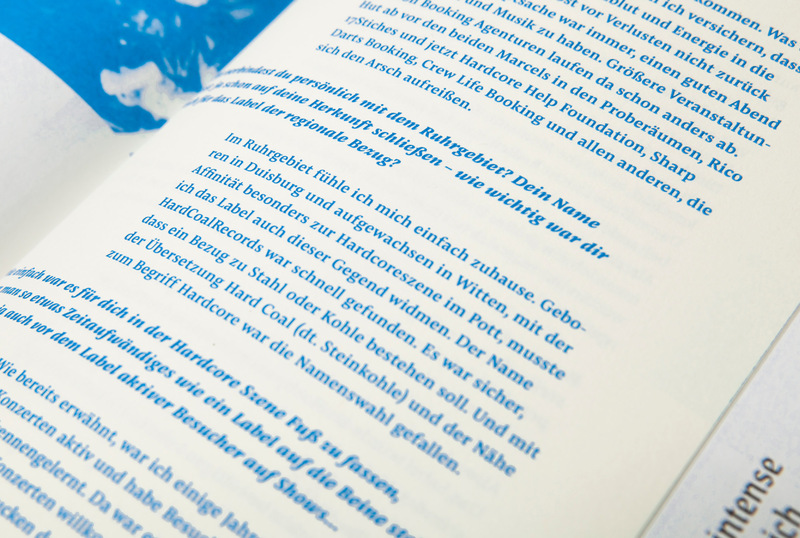 At the beginning of each print run, a small edition of 35 is produced and each further copy is planned to be Printed on Demand until a maximum of, for example, 100 is reached. One of the best mediums for closer networking, regular article publication and continuous presence in social media is a blog-like website. 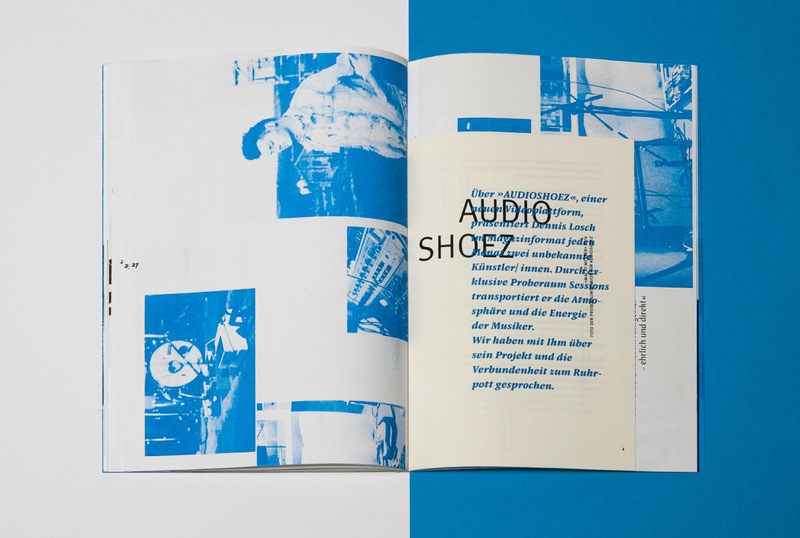 It can record the different projects in the metropolitan Ruhr area in diverse categories and it can provide a constant stream of shorter articles regarding the social relevance of the articles that are going to be published and presented in print.